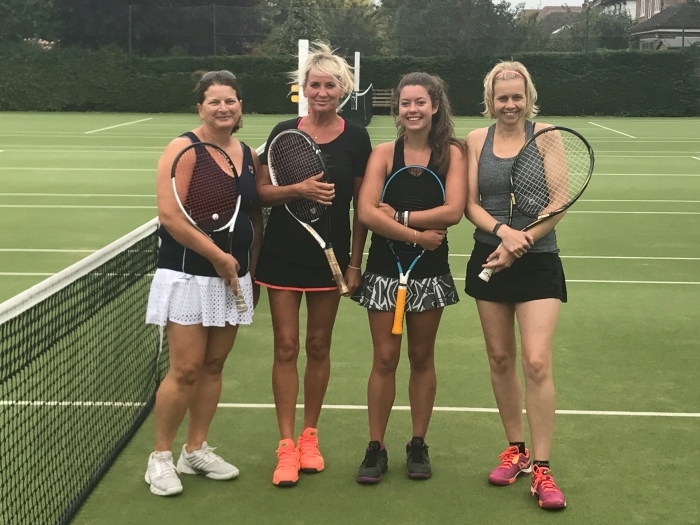 Hot Rackets Inter Club Tennis Leagues UK was formed with one simple aim, to make it easy for all ladies and men players in tennis clubs throughout the UK to play organised league tennis against other tennis clubs within their home county. Also to view and exchange information about different tennis clubs throughout the UK through the Hot Rackets web site. 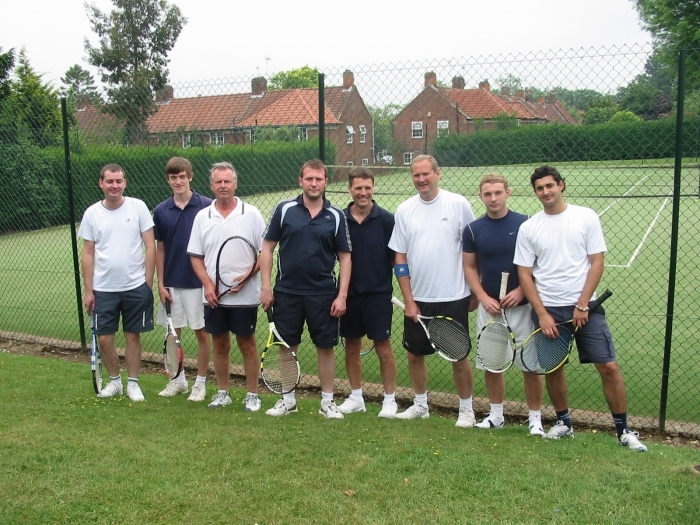 Hot Rackets Inter Club Tennis Leagues UK has been operating in Hertfordshire with great success and will be looking to expand Hot Rackets Inter Club League Tennis into every county throughout the UK. We make it easy because Hot Rackets Inter Club Tennis Leagues UK is totally organised and controlled ‘on line’ through our website www.hotrackets.co.uk making it a ‘virtual’ tennis league with everything being done through our website and email. So whoever is the team captain, administrator or team members will just need access to a PC, laptop, tablet or smart phone to receive all match fixtures, match results, league tables, other club contacts & details, match play procedure, league rules, interesting league & club news and also view our photo gallery with a variation of club teams & match photographs etc. Our instant scores & results section is brilliant! Scores and match results are uploaded by the winning captain which will instantly update the latest league positions & statistics for each club. This means you can see exactly ‘right up to the minute’ how your club is doing by just clicking on the ‘leagues’ icon on the Hot Rackets web site. 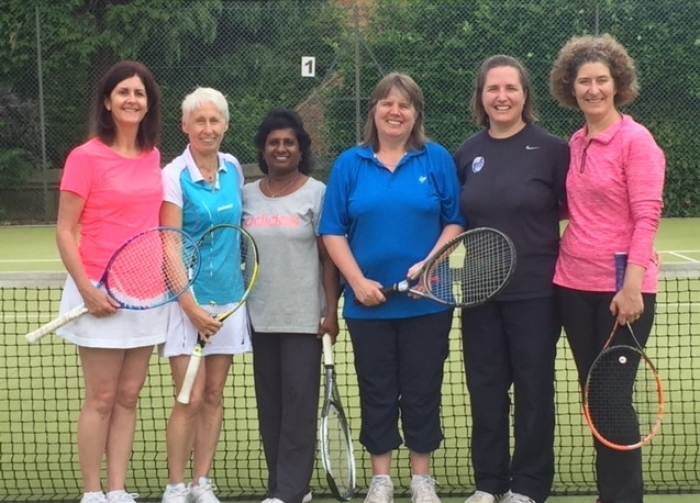 Leagues are split into Ladies & Mens Doubles, comprising of teams of four players creating two pairs in each team, playing normal inter club league, match play tennis. 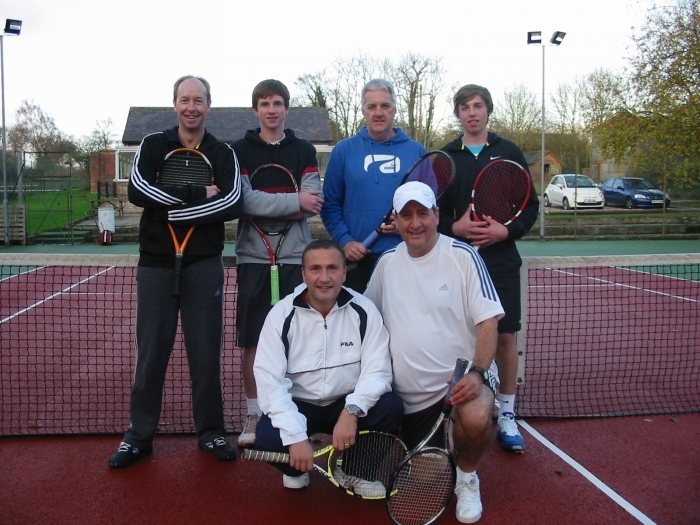 Hot Rackets tennis league matches are played from April through to September. Click on the ‘Score Sheet & Rules’ icon to see an overview of the basic format and match play procedure. The idea is the administration and organisation is made easy so you can spend more time playing and enjoying tennis for your club against other clubs in your league and within your county. You can then view at your leisure the Hot Rackets web site to see everything related to Hot Rackets tennis, your club and your county. Also get to know about other tennis clubs throughout the UK through the Hot Rackets web site, as we ask every club who joins the Hot Rackets Inter Club Tennis Leagues to send us details, news and photographs relating to their club, plus their web address if they have a club web site. Apart from the normal Inter Club County Tennis Leagues our eventual goal is to create Super Leagues with clubs playing against other clubs from different counties throughout the UK. So why not join your clubs Ladies and Mens teams and play social, competitive and friendly Inter Club League Tennis……..SEND YOUR COMPLETED ENTRY FORM NOW. There are currently no details available. Please try again later.